AWB today are pleased to announce the estimated returns have increased by between $13 and $22 per tonne for the 2018/2019 Season Starter Pool. 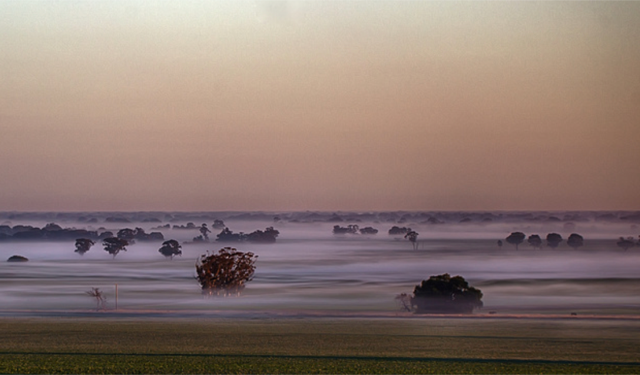 The increase in returns have been driven by lower production forecasts in Eastern Australia. 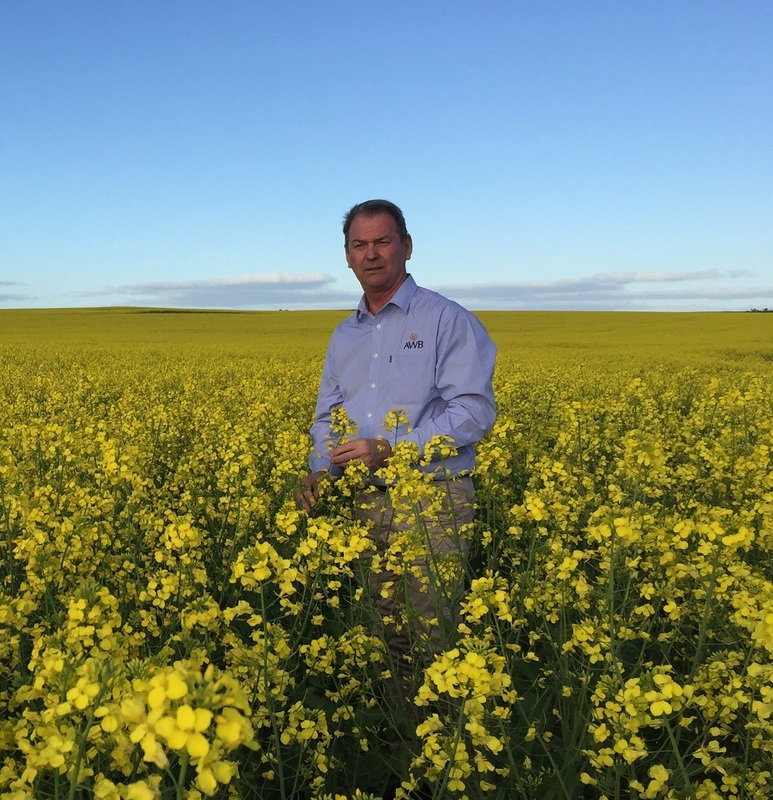 Western Australia is on track to deliver a large crop and South Australian crops will require spring rain to fulfil the existing potential. As a result of the current drought pricing, we are keeping only 20% of the pool’s physical position sold and the futures hedge level at 30%. This leaves the pool exposed to upside in Australian wheat premiums, while locking in a portion at current high values. The management of the pool over the last month has also factored global markets. Globally, wheat prices have risen on the back of smaller crops in France and Germany. Meanwhile recent gains in US wheat prices on the CBOT, have mostly been erased with the USDA tempering its previous production forecast cuts. Over recent weeks the Australian dollar hit a twenty month low. The currency market has been affected by concerns about the Turkish economy and potential impacts within the EU. Currency management can have a significant impact on farmer returns and we will closely monitor the situation to ensure the Pool’s currency hedge position remains actively managed. One of the things I love most about agriculture is the people. I think living and working in the agriculture business brings you into contact with great people who are passionate about what they do and that’s what makes agriculture special. 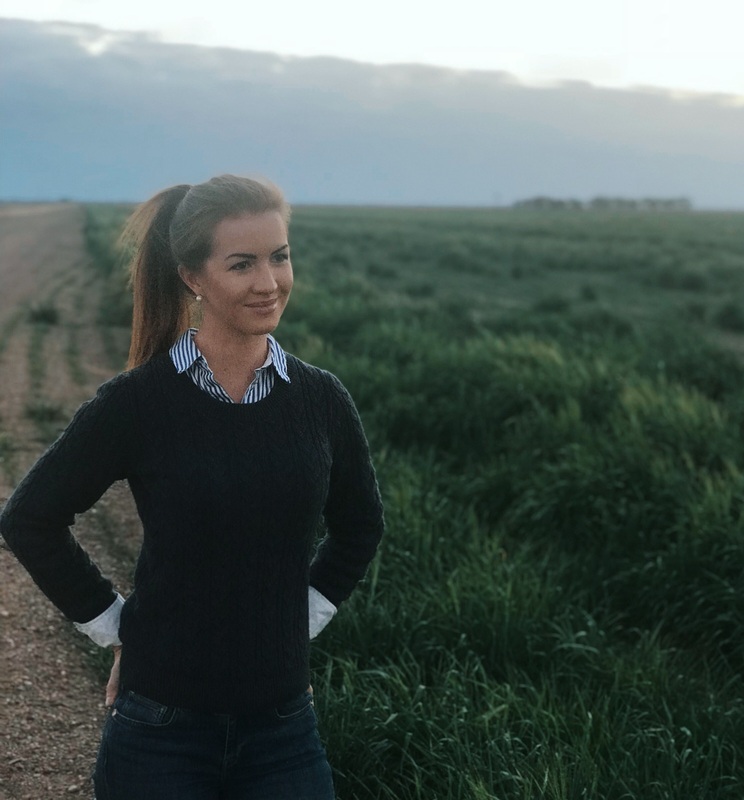 I love that agriculture provides ’the best of both worlds’ – you are producing and working with a tangible commodity on a local level while also connecting with people from all over the world. Is 400/t a chance for wheat futures? Western Australian grain growers have been 'early adopters' of our new frost insurance product with 75% of the traditional fire and hail policies electing to add the optional Frost Endorsement.